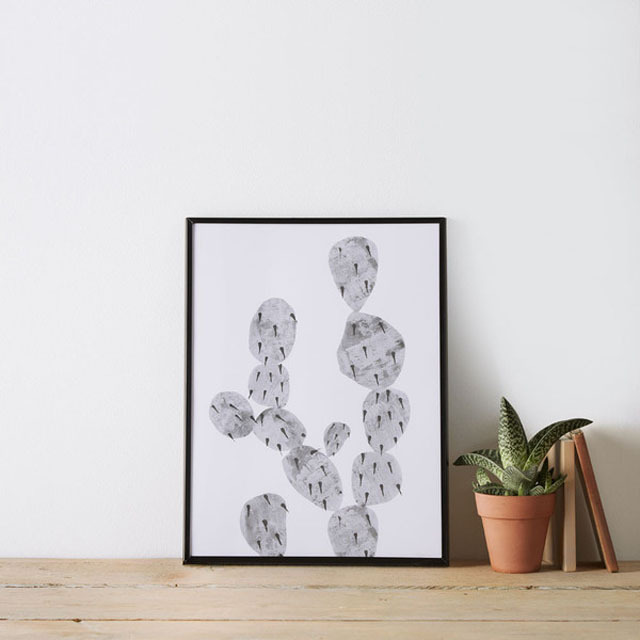 A gorgeous and eclectic cactus print to bring a constant feeling of hot summer days into your home. 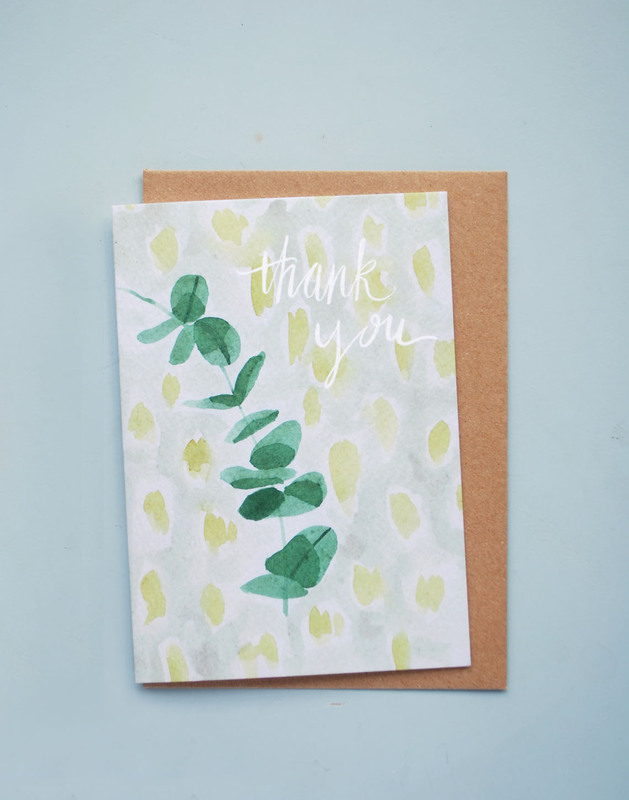 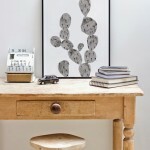 This beautiful Cactus artwork is based on original textured hand-printed designs by London-based designer Polly Rowan. 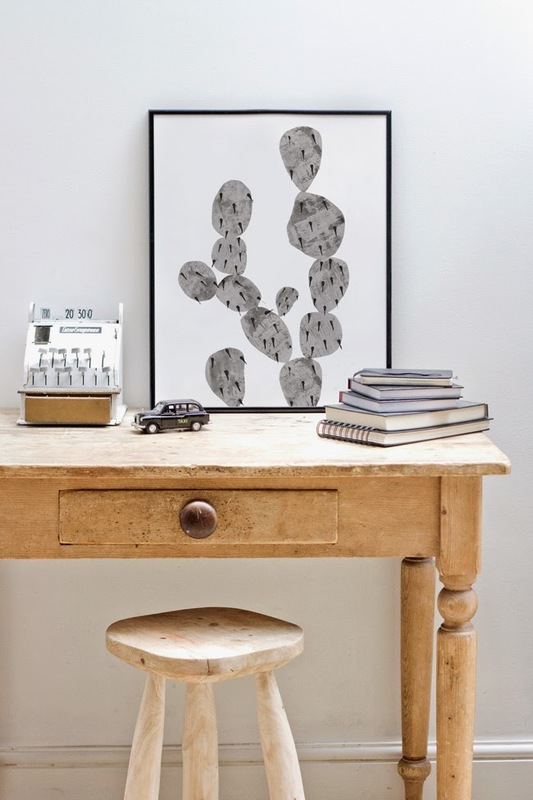 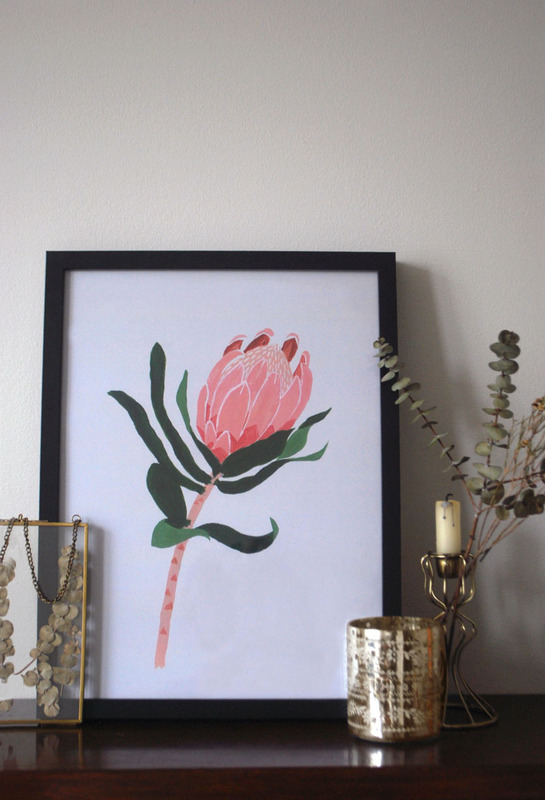 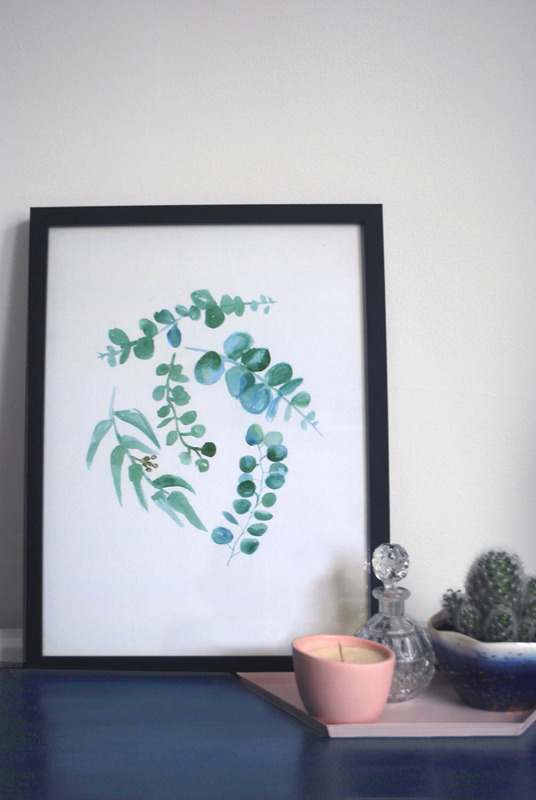 Make an on-trend statement by framing the Cactus poster and leaning on a shelf or mantel, or mixing and matching it with other prints hanging on a gallery wall. 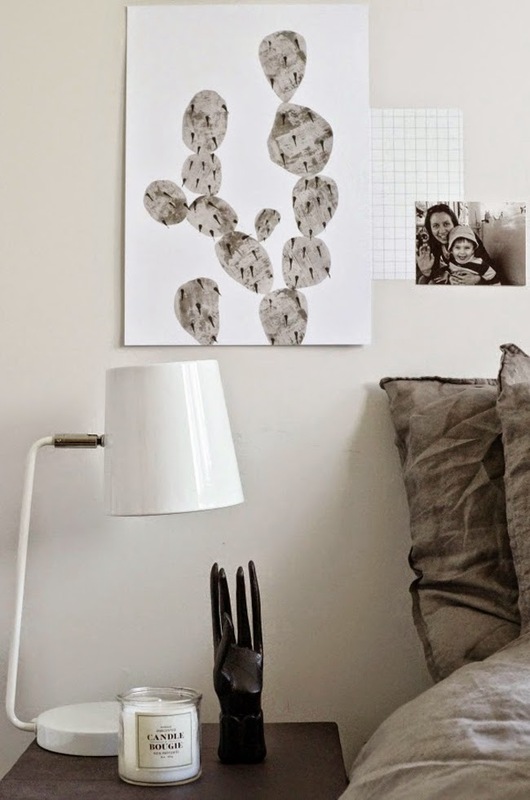 Its pared-back monochrome aesthetic therefore makes it complement any style of interior decor.